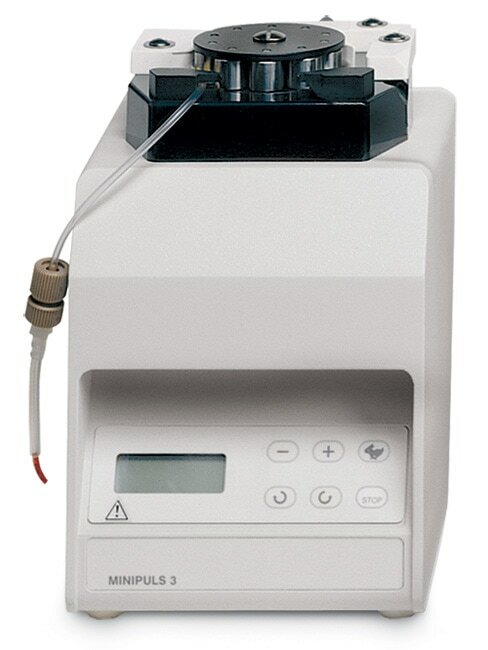 AutoMate Scientific offers a wide array of perfusion options and accessories for the Alpha MED64 system. 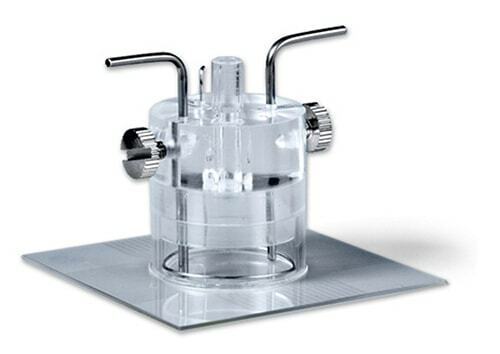 The Perfusion Cap shown above is ideal for both gas and solution delivery and removal. For applications requiring an open top such as imaging or conventional microelectrode electrophysiology, the Perfusion Pipes shown in the side column make perfusion inflow and outflow easy. Both of these options can be used with AutoMate Scientific’s widely-used perfusion systems and ThermoClamp® inline heater. Choose a complete multi-channel drug delivery system with rapid valve switching under computer control, or just a single heated solution line into your probe. We can configure gravity, air pressure or peristaltic pump driven liquid delivery and removal. Take a look at the Perfusion System chapter of our catalog or Build Your Own Perfusion System. 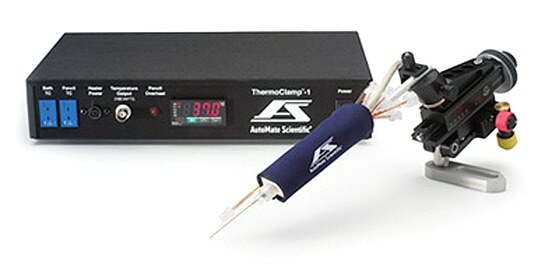 Take the guesswork out of your multielectrode array system with AutoMate Scientific’s perfusion experience. The Perfusion Pipes are ideal for liquid delivery and extraction when you need the top of the MED64 probe open for imaging or microelectrode electrophysiology. Dual-channel peristaltic pump for solution delivery and removal. Inline solution heater pre-heats liquids as they enter the probe. Available with multiple tubes for rapid switching. Internal tubes are all plastic to protect your cells. Culture cells on MED64 probes in our incubator. 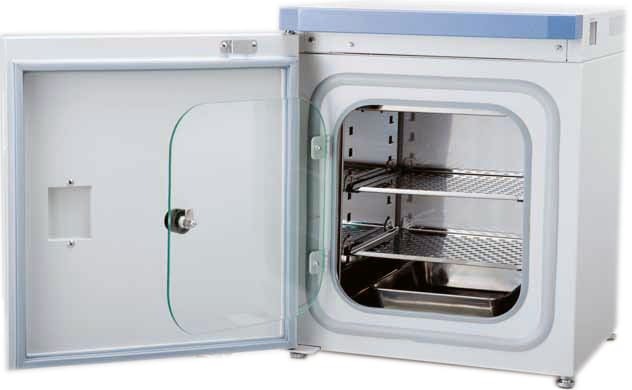 With our modification, you can even record from MED64 probes while inside the incubator. Alpha MED is the only commercially available MEA system suitable for recording while incubating.